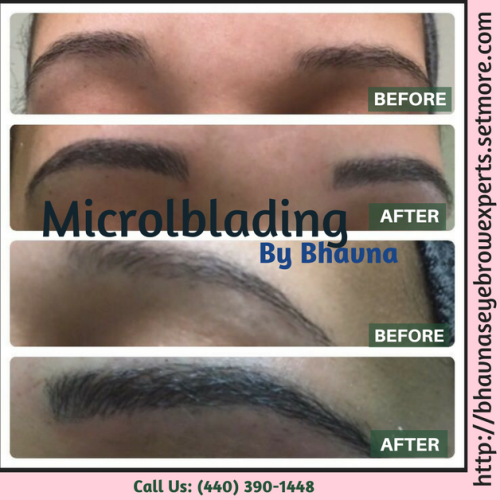 11:00 A.M. - 07:00 P.M.
We all are aware of the popular notion that beauty is not on the outside rather its skin deep. 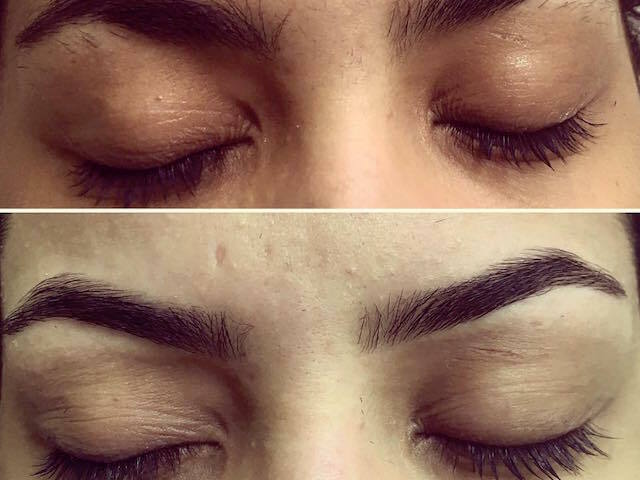 But if you ask most people what they find most beautiful about a woman, they will probably reveal the outer appearance and characteristics. 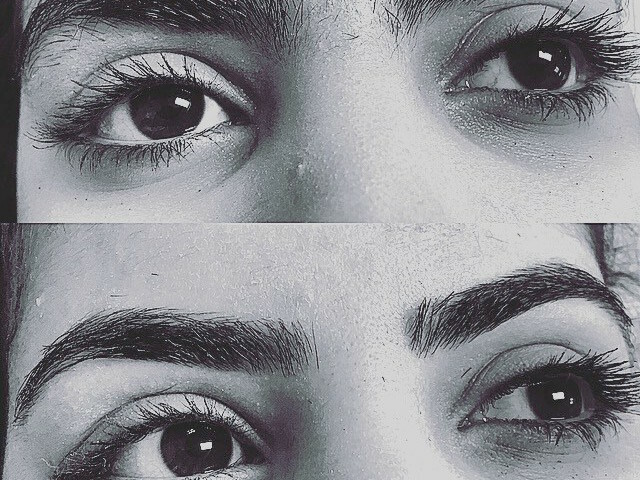 So ever imagined what it’s like is to be the perfect woman when beauty is not only in the inside but reflects outside as well? 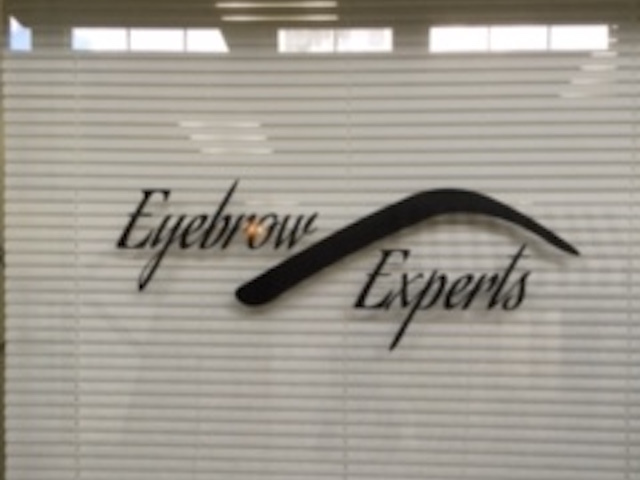 That’s why we are here, to take care of the outside. 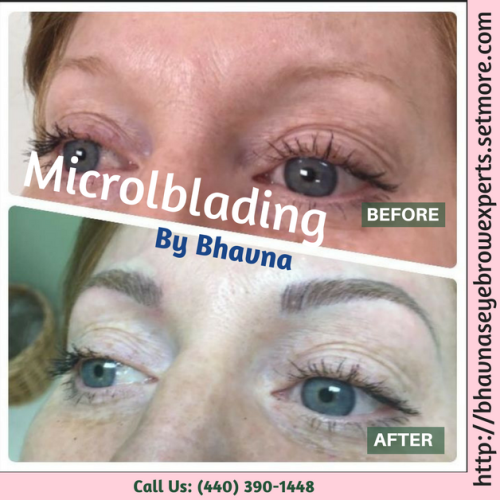 There is no denying that taking care of your skin and body can help you look younger and more attractive. 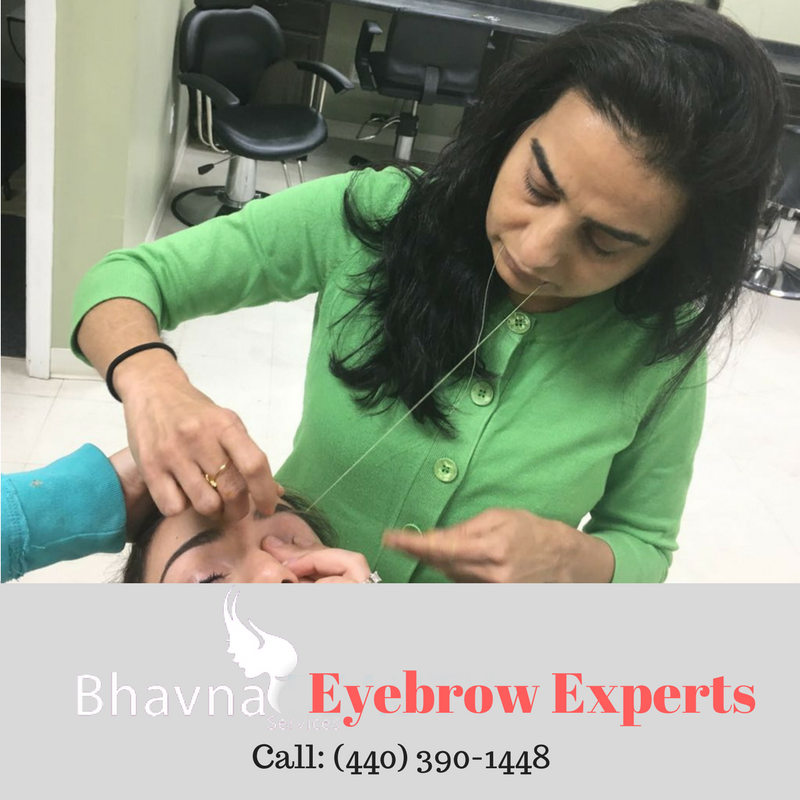 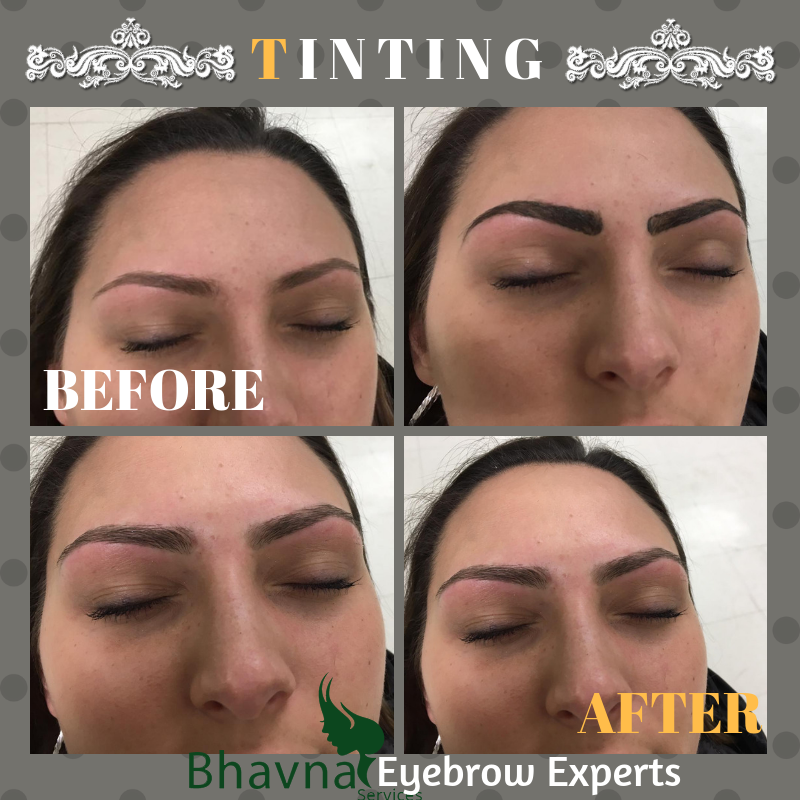 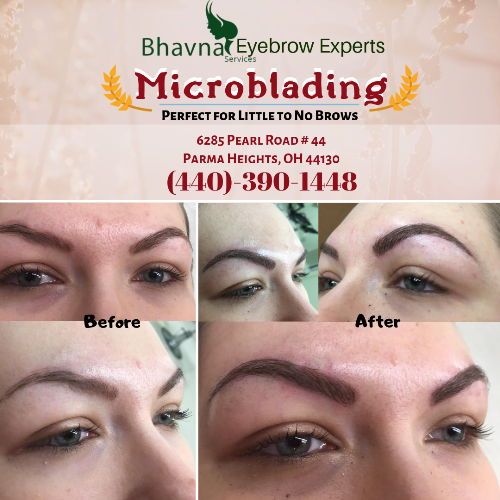 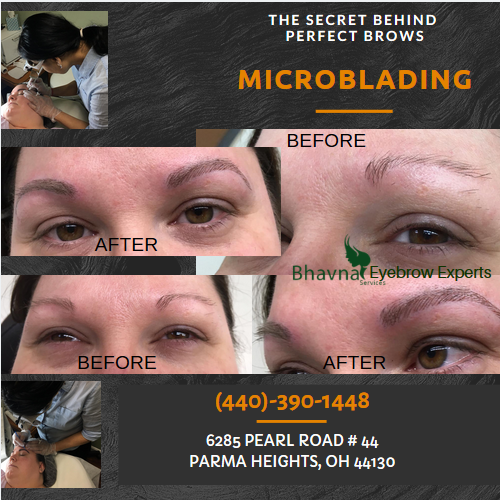 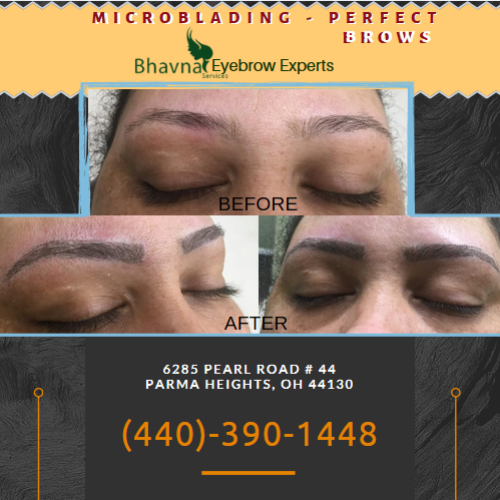 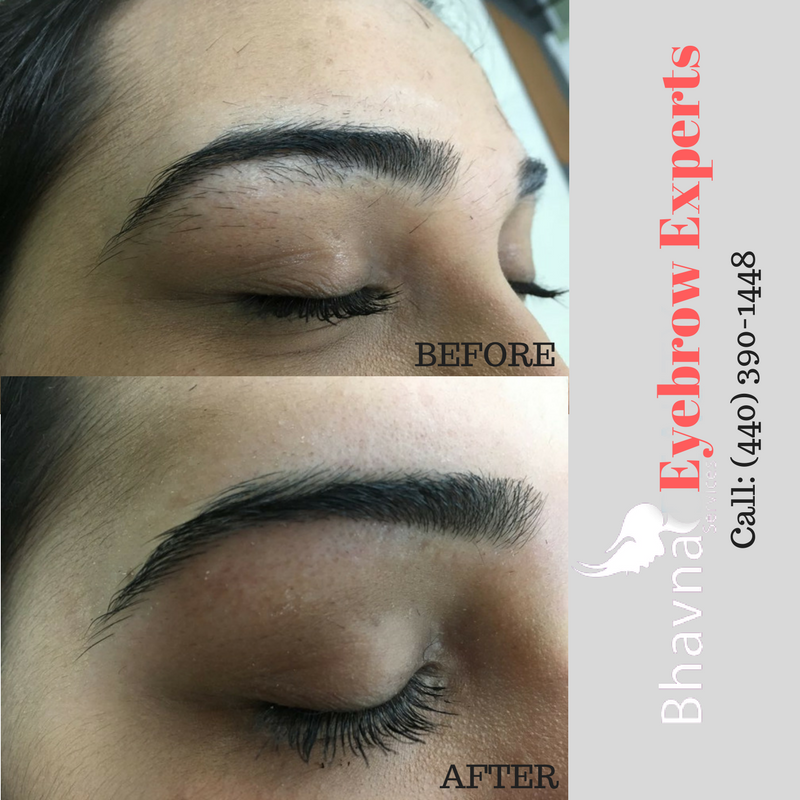 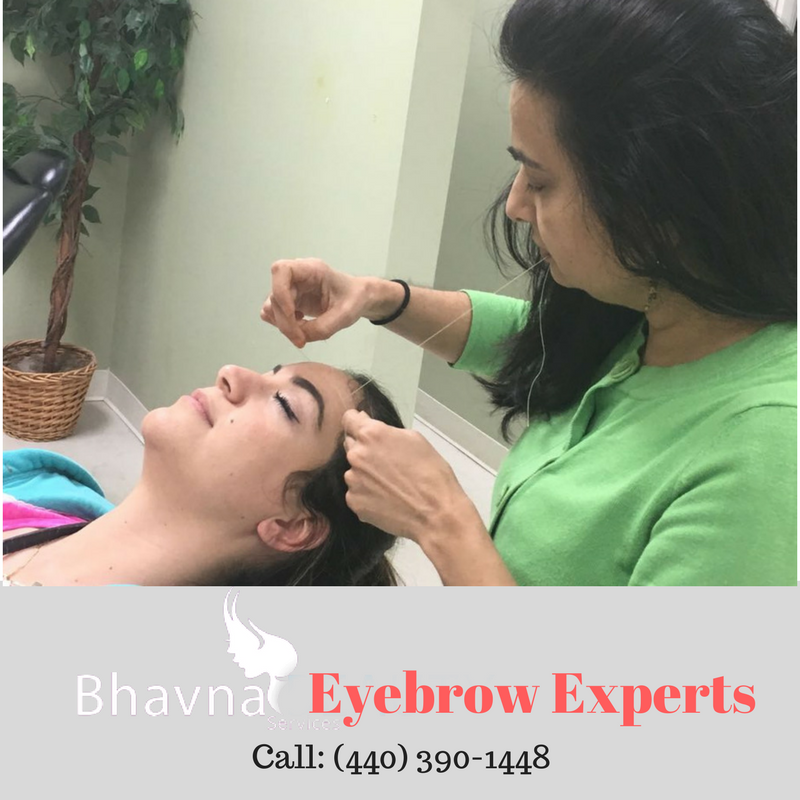 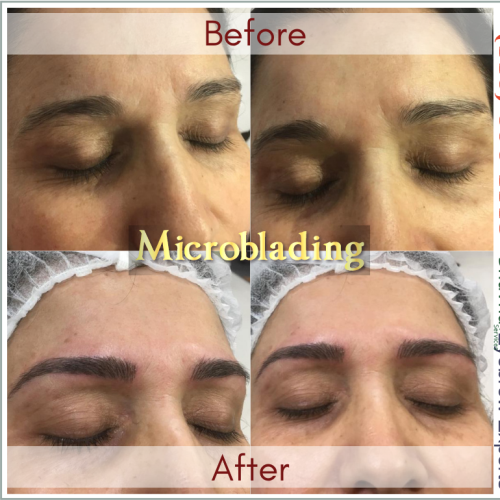 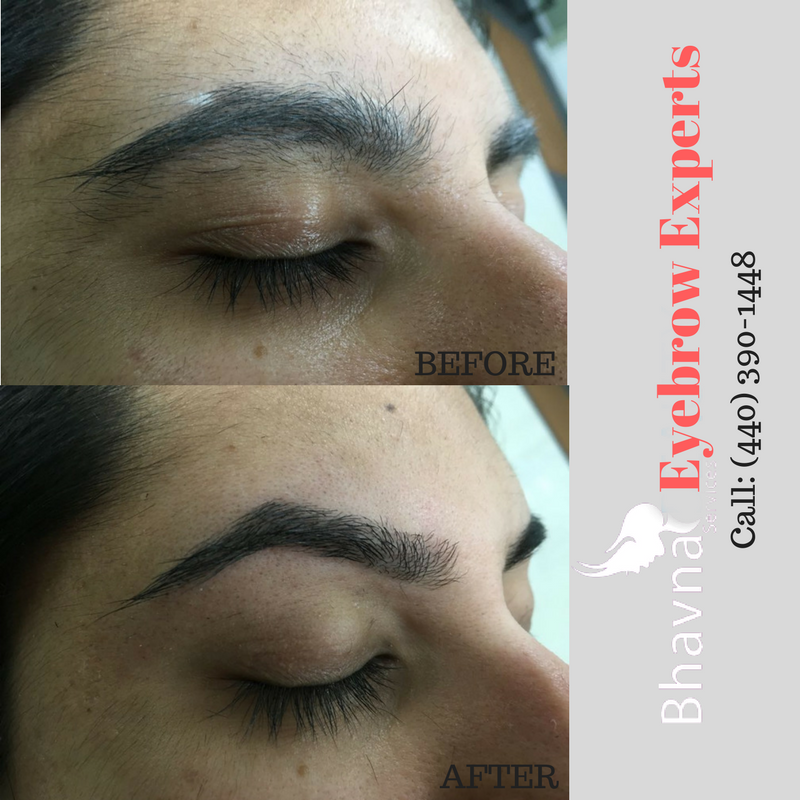 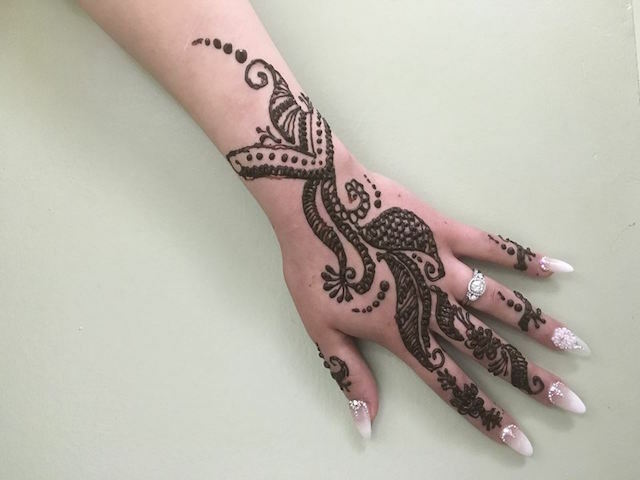 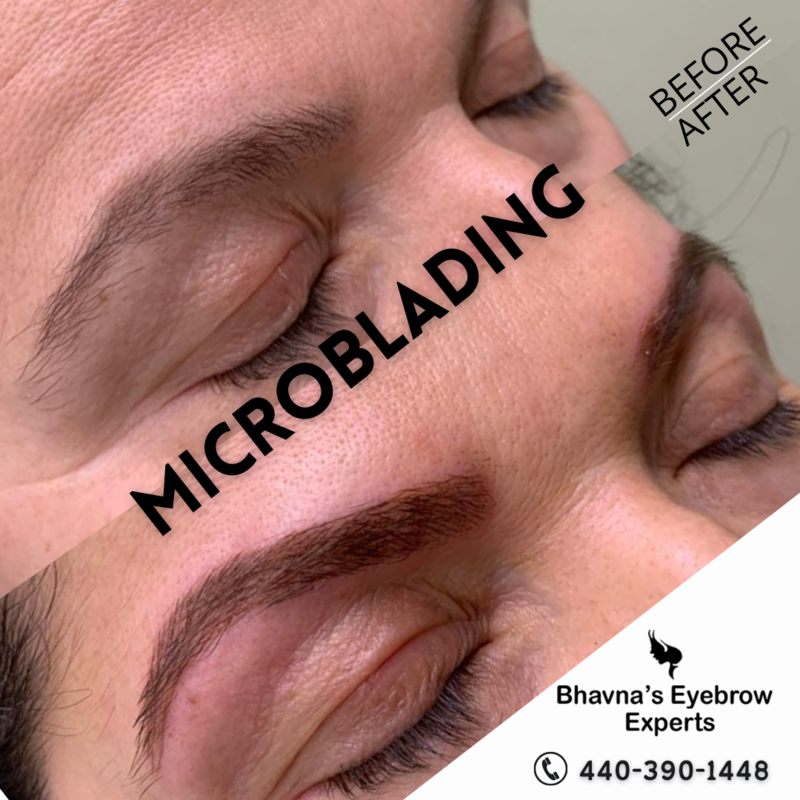 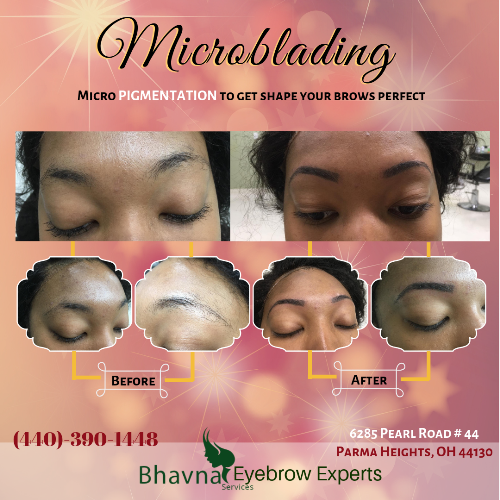 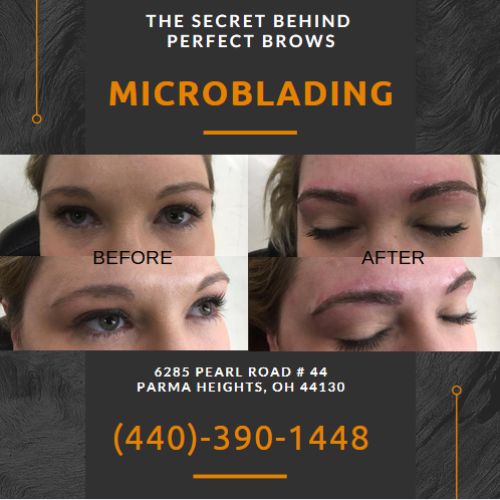 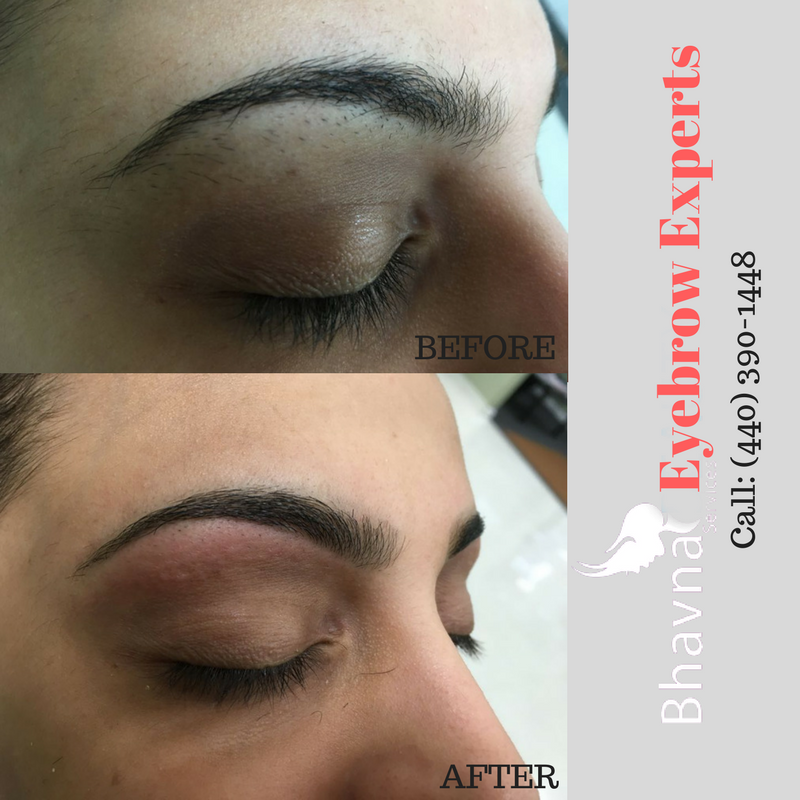 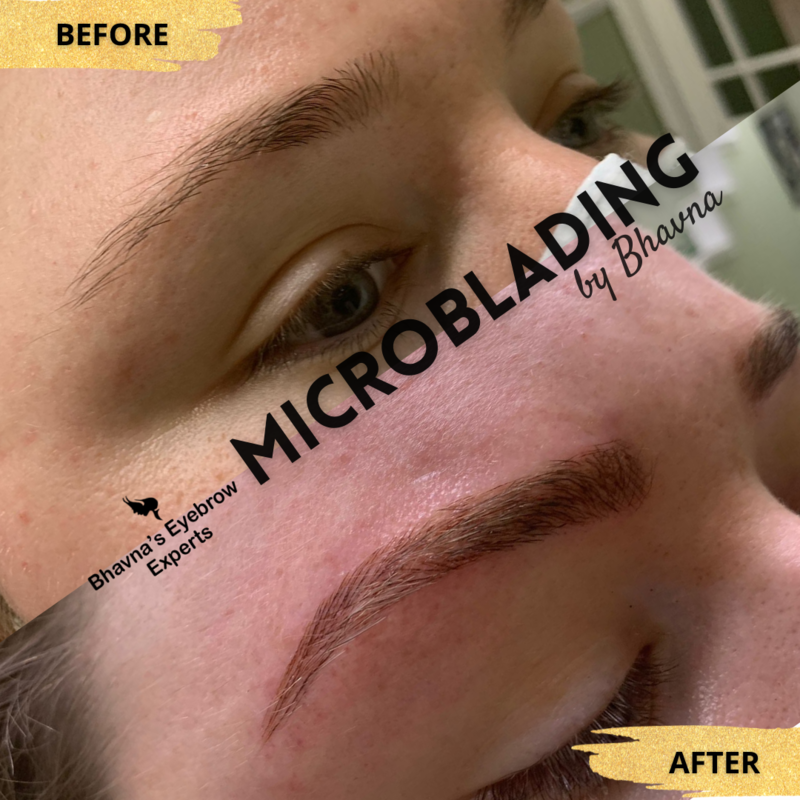 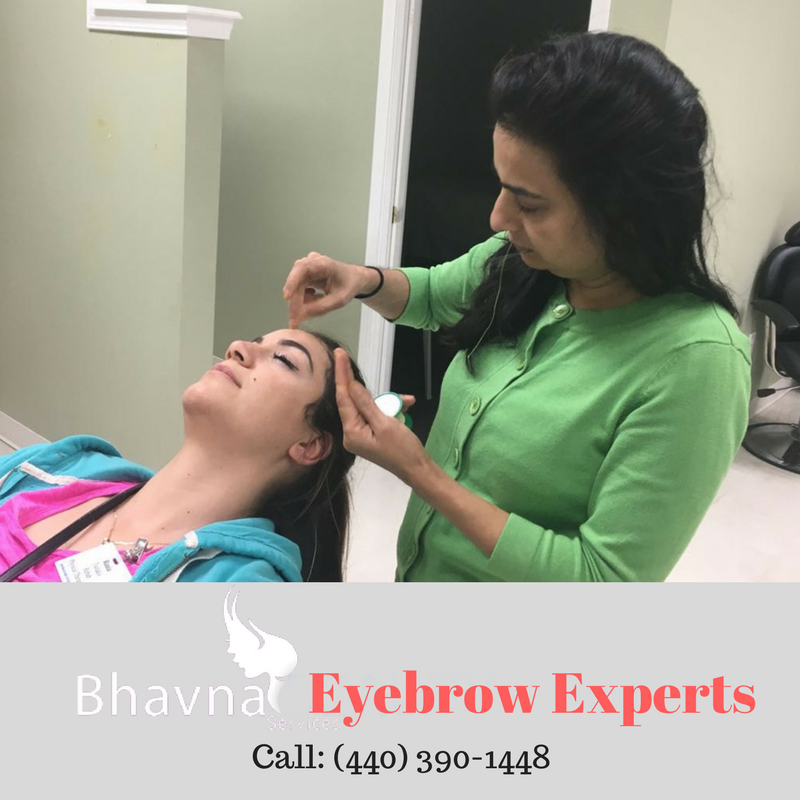 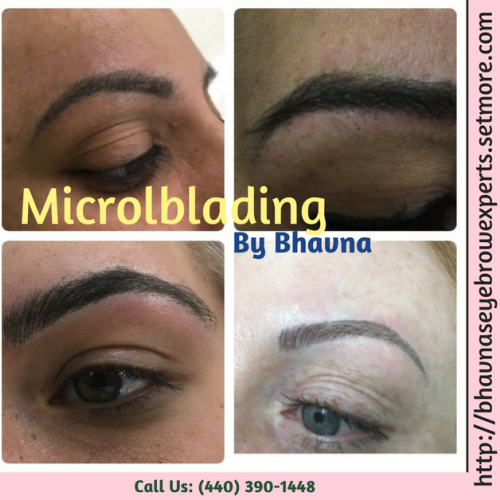 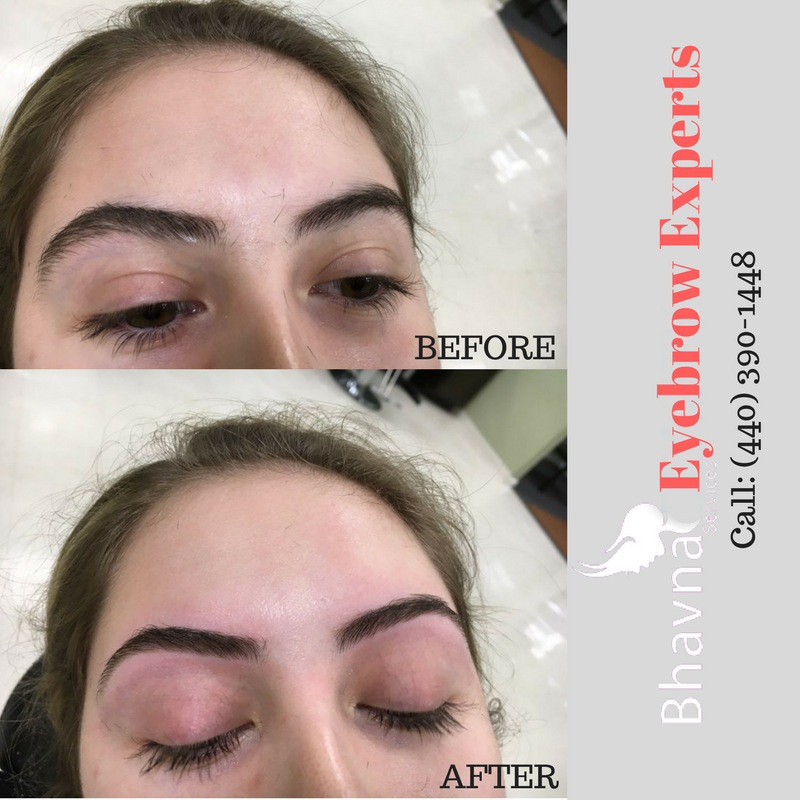 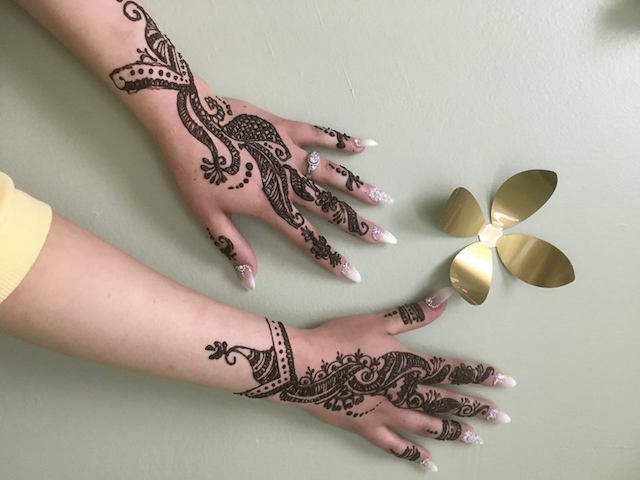 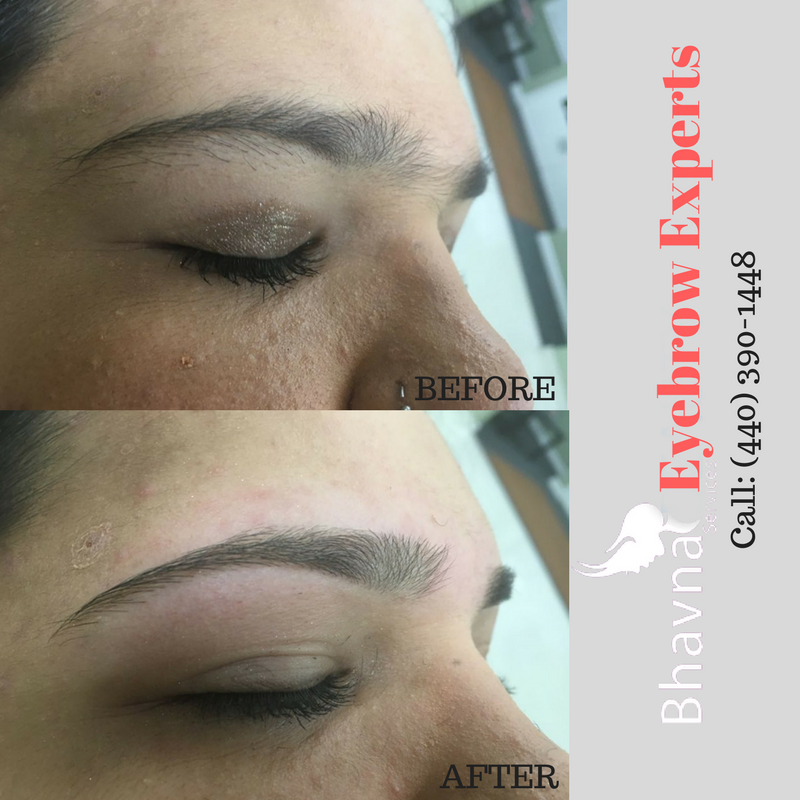 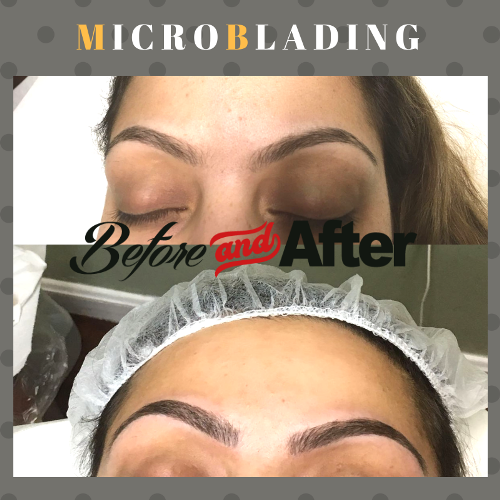 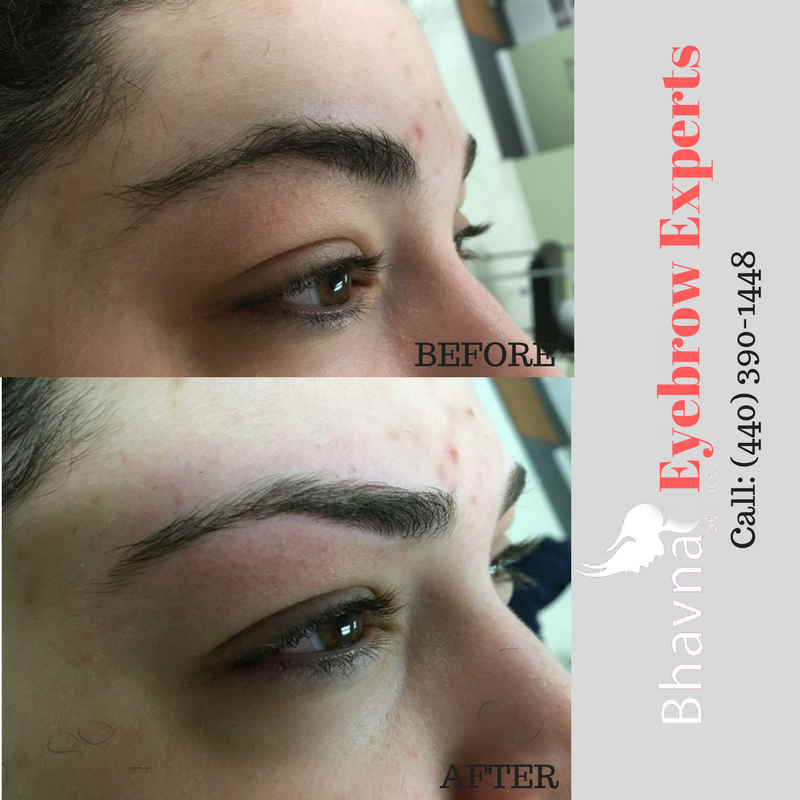 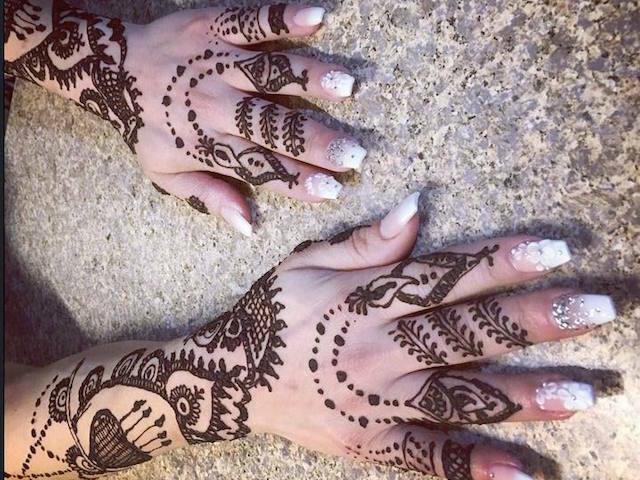 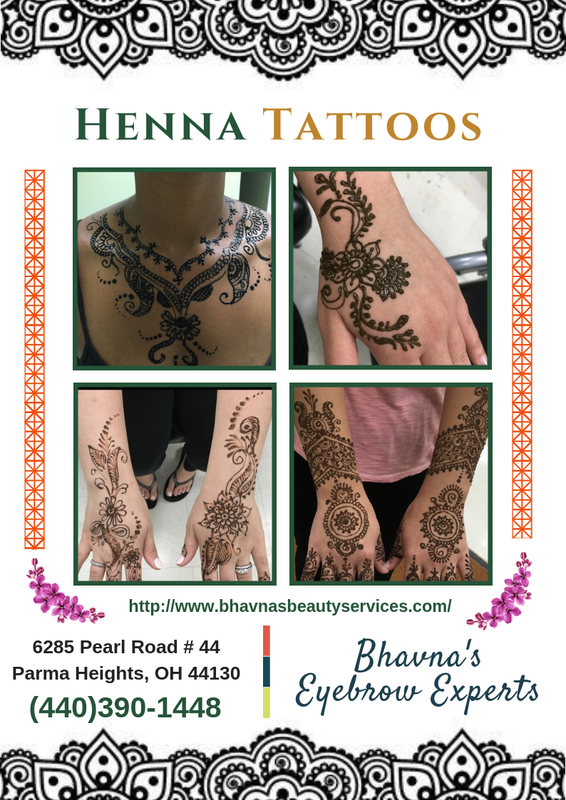 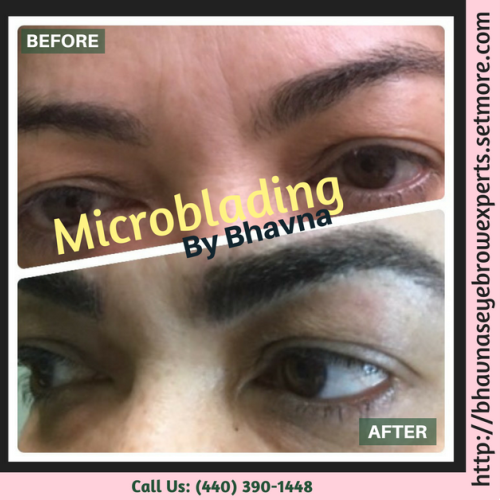 Also known as Eyebrow Experts, we are not just known for styling and grooming your beautiful eyebrows, we also specialize in threading, facials for all skin types, body waxing, henna tattoos and much more.